“Kiss the Girls” is the film adaptation of the second Alex Cross novel by James Patterson. Cross, played by Morgan Freeman, is a New York police detective who travels to North Carolina to investigate the kidnapping of his niece. He finds she has been taken by a serial killer who calls himself Casanova. When Casanova’s latest victim, Kate McTeirnan, played by Naomi Judd, escapes, she and Alex team up to bring Casanova to justice and save his niece. The movie was good, though I’m told the book was much better. Despite being the second novel in the series, this was the first to be made into a film. The second film, Along Came a Spider, was adapted from the first novel in the series. Alex’s affair with Kate is completely missing, probably because Morgan Freeman is far too old for the role. This time around, the plot was straightforward, but with adequate tension being built to the climax. 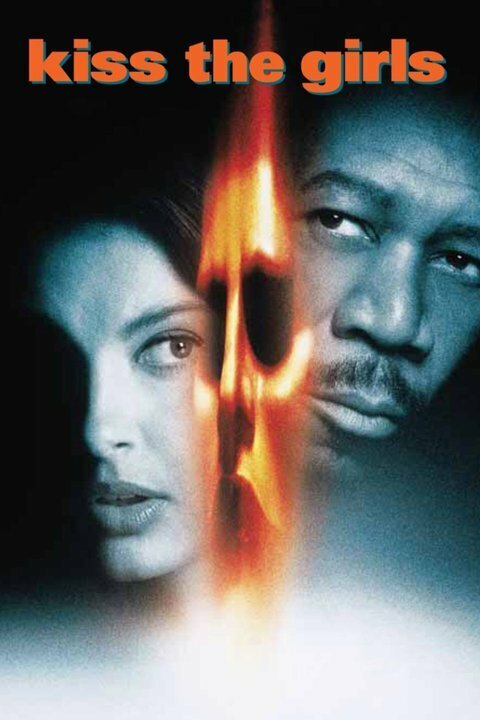 This entry was posted in movies and tagged alex cross, casanova, james patterson, kate mctiernan, kiss the girls, morgan freeman, movie, naomi judd, review. Bookmark the permalink.